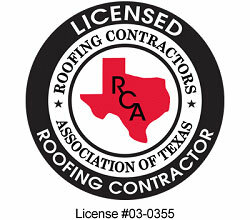 Did you know that the state of Texas does not require roofing contractors to be licensed? When it comes to something as important as your home, you don’t want to take any chances. Although an unlicensed contractor may be low cost, they may also lack the expertise, experience, and education to get the job done correctly. Hiring a licensed roofing contractor, such as Fat Matt Roofing, puts your home in good hands. The Roofing Contractors Association of Texas (RCAT) is a professional association that oversees licensing for roofing contractors in Texas. In order to become licensed, roofing contractors must undergo an extensive evaluation including, the business’s credit, financial responsibility, criminal history, and safety practices. In order to become licensed, roofing contractors must also commit to uphold professional standards in their work. The licensing process requires roofing contractors to be knowledgeable about various roofing techniques and practices in Texas. As a result, a licensed roofing contractors can provide you with customized recommendations about the best products and methods to use in your area. 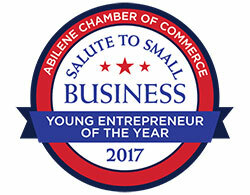 The Abilene Area Roofing Contractors Association requires that a contractor or company has operated in the state of Texas for at least three continuous years before granting them a license. 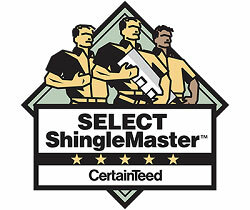 Licensed roofing contractors know their trade and have gained industry know-how from years of practice. Before receiving a roofing license, contractors must learn about and be willing to adhere to safety standards and other regulations impacting the roofing industry. Licensed roofing contractors use high quality material and proper installation techniques to construct a safe and lasting roof for your home. 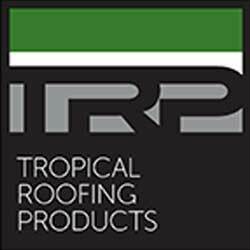 Customers want their roofing contractors to be responsible and reliable. Licensed roofing contractors not only do good work, but they also proudly stand behind their work. These contractors prioritize positive relationships with their customers and communities. Here at Fat Matt Roofing, we strive to get the job done right. As licensed roofers, we install quality roofs while prioritizing honesty and reliability in our business. This behavior is reinforced every day in the way we do business and in our four core values – integrity, accountability, respect, and high standards. Your roof is one of the most important parts of your home. A poorly installed or repaired roof can be both dangerous and expensive. If you want to make sure your roof is properly installed with the highest quality products in West Texas, give Fat Matt Roofing a call today or request a free, no-obligation roof inspection.